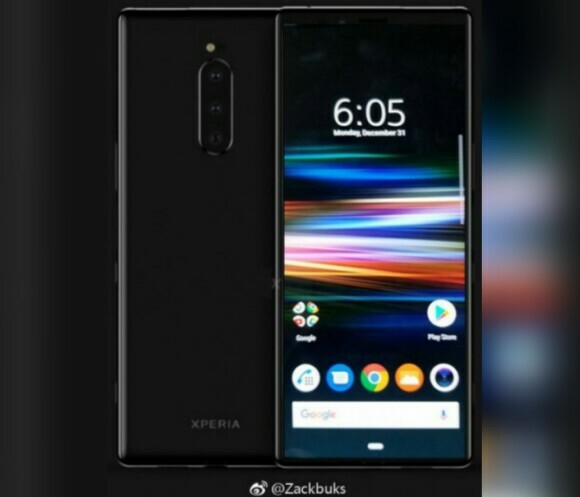 As per the image, the Sony Xperia XZ4 would sport a triple lens camera at the back with first at the top bearing 16-megapixel telephoto lens and f/2.6 aperture while the last at the bottom of the triple lens camera setup bears a 0.3-megapixel ToF sensor with f/1.4 aperture. The main highlight of the triple lens camera setup i.e. the 52-megapixel sensor lie in the middle of these two sensors and features f/1.6 aperture. 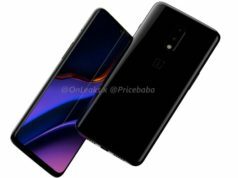 As we inch closer to the Mobile World Congress (MWC) 2019 which is happening in Barcelona in February this year, the news of smartphones lined up for a launch in the event surface online one after the other. One such news that has made us curious and excited is about Sony’s Xperia XZ4 which is reported to bear a 52-megapixel sensor at the rear camera setup. The image render surfacing online shows three vertically aligned camera sensors with a tag of their megapixel resolution. 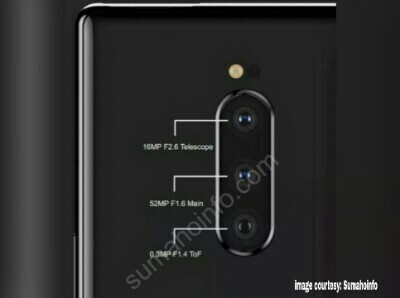 As per the image, the Sony Xperia XZ4 would sport a triple lens camera at the back with first at the top bearing 16-megapixel telephoto lens and f/2.6 aperture while the last at the bottom of the triple lens camera setup bears a 0.3-megapixel ToF sensor with f/1.4 aperture. The main highlight of the triple lens camera setup i.e. the 52-megapixel sensor lie in the middle of these two sensors and features f/1.6 aperture. The image shows how Sony is planning to mark this smartphone as the first to sport the maximum resolution camera at the back. 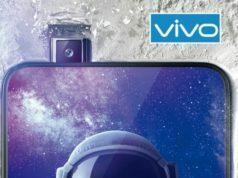 The current maximum resolution of a camera sensor in a smartphone is 48-megapixel and we can witness that in the latest Honor View 20. 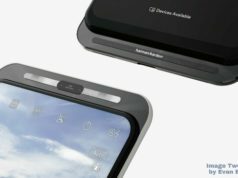 This news, however, can’t be relied upon as it is speculated to be the CAD design of the smartphone and not that of the complete smartphone panel. Hence, we need to wait for the MWC 2019 to begin and bring the official information to us. 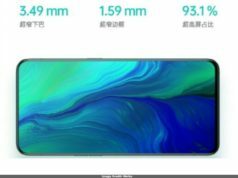 Talking about an earlier leak, the Xperia XZ4 is reported to bear a 6.5-inch Quad-HD+ display with 21:9 aspect ratio which implies that the display could be relatively larger than the other available smartphones. 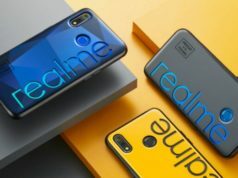 It is also reported to be powered by Qualcomm’s latest Snapdragon 855, under the hood, coupled with 8GB RAM, makes it one of the first smartphones to feature the latest Qualcomm chipset. It would, allegedly, come with 128GB internal memory and 4,000mAh battery. 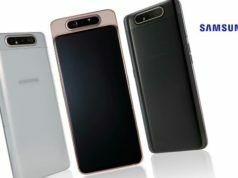 The smartphone is speculated to be available for purchase nowhere before summer, which implies that Sony may unveil the smartphone in MWC 2019, the consumers may have to wait until they get to buy this phone and start using it. And we never know if giant smartphone makers like Samsung and Huawei have already planned to bring their competition before the sale begins for the Sony Xperia XZ4.